Live worship captured at the Newday 2017 event. Featuring Simon and Anna Brading, Hanna Silvester, George Benson, Jack Wintermeyer, the Newday strings as well as Sharene Ricketts and the King's Church, London Worship team. 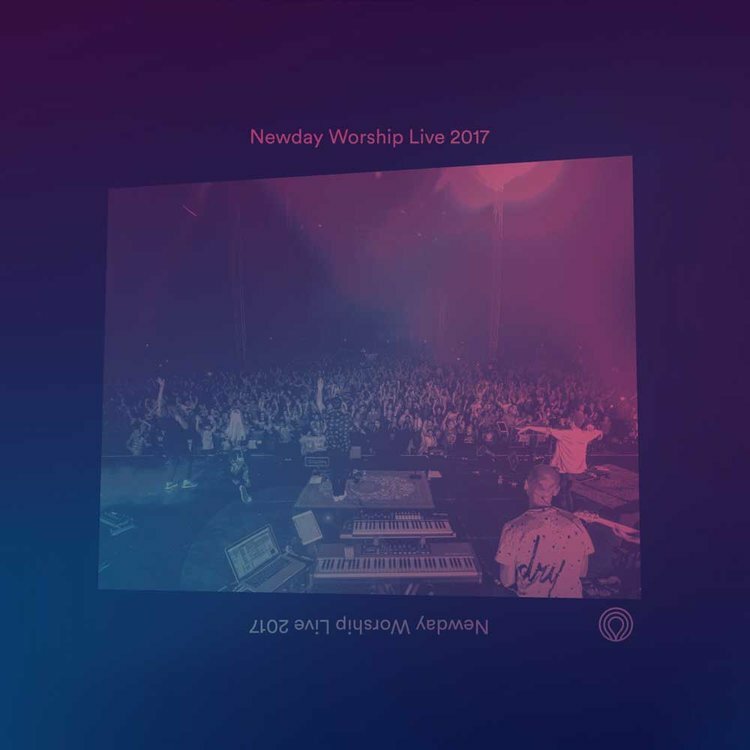 Order the Live album from Newday 2017 now!